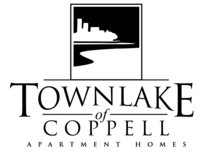 Newly renovated 1, 2 and 3 bedroom apartments featuring amenities such as fireplace, hardwood plank floors, granite countertops, new lighting and appliance packages. When it’s time to head out for some fun, we have you covered. From our play area to gated sport court. 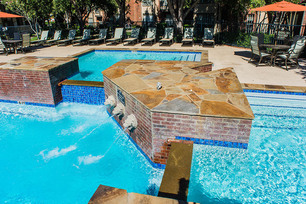 We also offer two Relaxation Resort pools, grilling areas, and countless ways to entertain your family and friends. 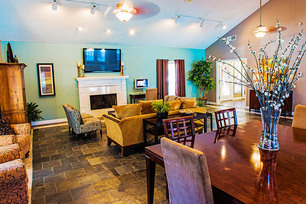 Move in by 4/30/19 and receive half off Admin Fee and $250 off first month's rent!